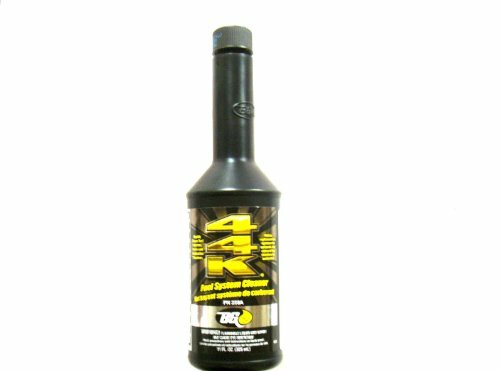 The BG 44K fuel system cleaner can contain 11 ounces of high quality detergents and additives that the car owner pours right into the gas tank to restore performance and improve gas mileage. 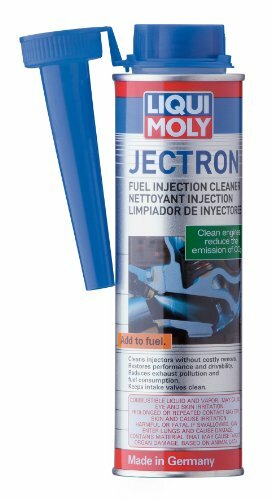 It clears out all the unnecessary deposits in the combustion chambers, intake manifolds, ports and on the cars valves restoring flow in the fuel injectors; it basically cleans up the entire fuel system. The quality of gasoline is consistent and if poor quality gas at the pump is to be used it will lead to carbon deposit as the gas is burnt, inefficient ignition at the combustion chamber and poor power output. Small engines are sensitive and also find it hard to operate if burning of fuel at the combustion chamber produces any form of deposit that build up around the fuel injectors, intake ports or the intake valves. Even small amounts of the deposits might cause an increased exhaust emissions, reduced fuel economy, drivability problems and in worse cases the engine might knock. The BG 44K is formulated to safely and rapidly clean up the entire fuel system including, fuel injectors, intake valves, ports, fuel filters and the combustion chambers. 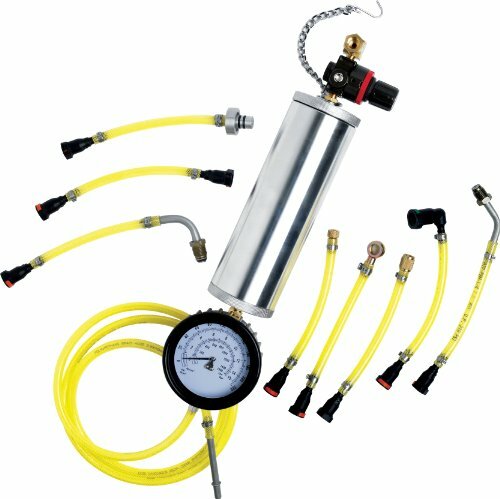 It does so by providing efficient removal of upper engine deposits reducing problems caused by the deposit buildup. The cleaner has proved to increase combustion quality and power output; it will provide a quick cleanup of clogged fuel injectors and corrosive deposits at the fuel sending unit. The BF 44K is also compatible with all fuel system materials, alcohol blended fuels and common fuel additives. The product comes with a can that has instructions of its use printed out on it. It also has a card funnel that is quite inconvenient so the user should have a subsequent longer plastic funnel that will allow for pouring the content into the cars tank. The BG 44k is poured onto the tank if it is half a tank full a quarter should be poured to make the tank three quarters full though this might differ with different car models. The car owner should clearly adhere to the instructions for the specified car. The three quarter mixture is convenient and long lasting for service of the car. The longer the mixture stays in the fuel tank the better it becomes in cleaning, the car owner should therefore try and cover less mileage at a fast speed once the cleaner is introduced to the fuel tank for mixing with the present fuel. 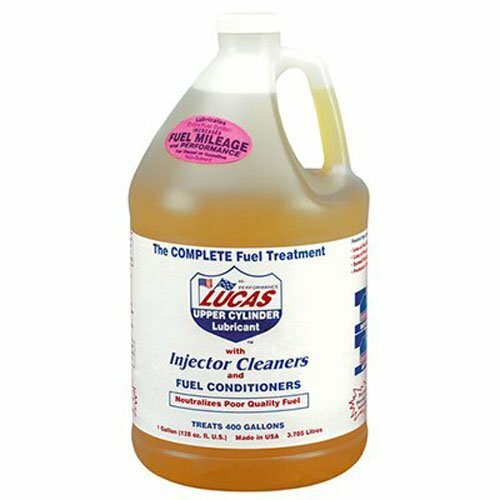 This allows for the mixture to dissolve all the deposits present around the fuel system after the engine is shut off which allows for efficient cleaning and on starting the car it would be faster. The fuel cleaner is convenient – The BG 44K has proved convenient to most of its users who have good things to say about it. It efficiently cleans the deposits left around the fuel system. 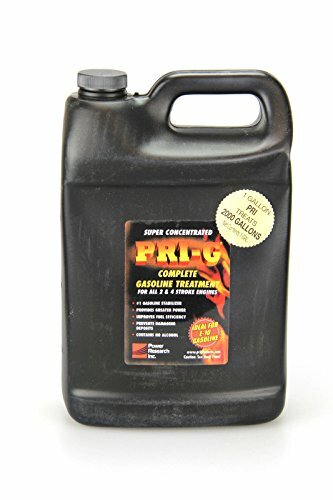 The fuel system cleaner is cheap – As compared to regular cleanup of the fuel system by the mechanics use of the BG 44K fuel cleaner is cheaper since the cleanup is seldom unlike regular drive ins to the car mechanics to clean the fuel injectors. It increases the cars mileage and power – Once added to the fuel tank the fuel system clean removes all the deposits that might have collected around the fuel system improving the engines operations and hence better performance of the car. The product is easy to use – The product is easy to use and the car owners can easily follow the instructions on the can before adding the fuel cleaner to the fuel tank. Distribution is insufficient – The products distribution is not in abundance though available in most car retail stores. The card funnel might prove inconvenient – The user might be required to have a subsequent longer plastic funnel for pouring the fuel cleaner into the tank. 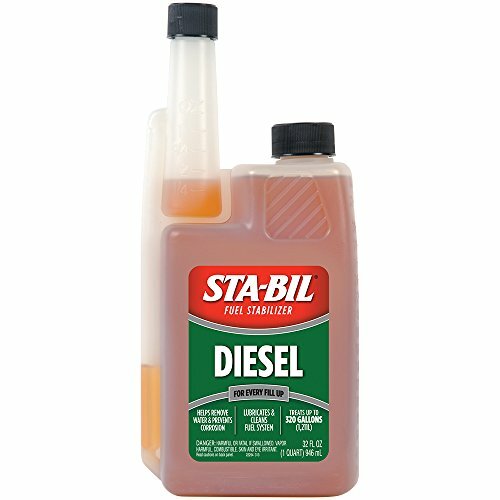 This fuel cleaner is convenient and best in improving the cars overall performance. 3 pack Bg 44k fuel system cleaner power enhancer 11 Oz cans fuel injector cleaner is convenient and best in improving the cars overall performance. Next article Are Fuel Injector Cleaners Really Worth It?